Currently charged with abusing four females, three of whom were minors at the time, R Kelly is going on trial for 10 counts of aggravated criminal sexual abuse. It is far from the first time that the star has come under speculation with allegations dating back over 20 years but in the past year, it has been increasingly difficult to deny the stories detailed against him. With the singer due back in court next week, we outline the history of allegations against him. 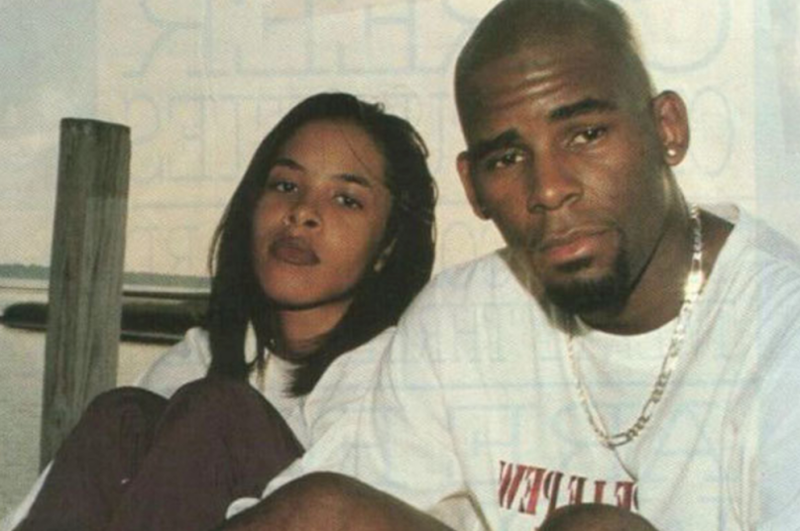 In 1994, when R Kelly was 27 years old, he married 15-year-old Aaliyah in a secret ceremony in Chicago. It was later discovered that Aaliyah had lied on the wedding certificate, claiming that she was 18 and the marriage was annulled.